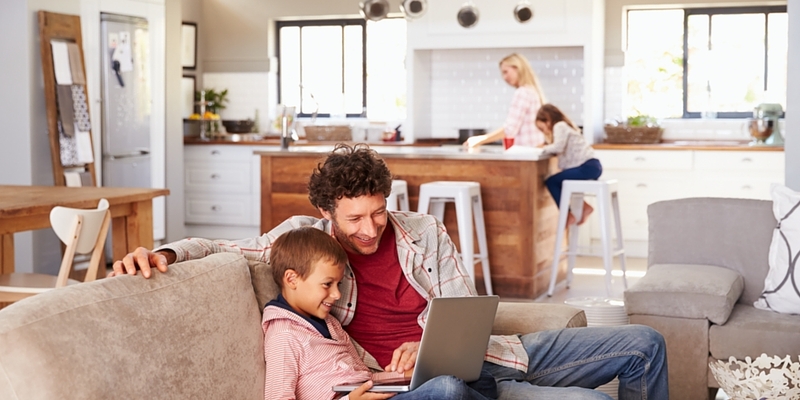 Did you know that right now is the best time of year to get your AC maintenance completed? Before the heat really starts to hit us consistently, it’s a great idea to get your HVAC checked and maintained. Many people incorrectly believe the best time is in the summer, but ideally, you get your tune-up now. We like to remind people just in case it’s not on the calendar. You also don’t want to wait much longer because as our AC unit gets dirtier, it’s going to get much less efficient. If you’re already feeling as if you are having to adjust your thermostat more often than you’d like, this is an additional sign that temperatures in your home – and overall air comfort – is being affected by a system that is not running optimally. A common analogy is changing the oil in your car: between your regular oil changes, things are operating efficiently, and your car is able to perform as it should. But once you are overdue for an oil change, your car is forced to “work harder,” it is less efficient, and you run greater risk of problems occurring. It’s not the first time that AC maintenance and tune-ups have been compared to car maintenance—and that’s because both are “easy” preventative measures you can take to avoid issues. 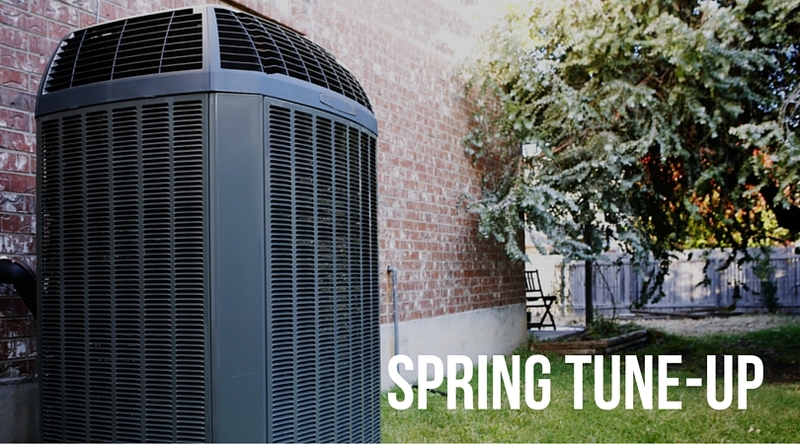 Here are 2 HVAC issues you can fix – or prevent from becoming a problem – with your spring cooling tune-up. Condenser coils are key in making sure your unit performs as it should—and also performs as efficiently as it can. 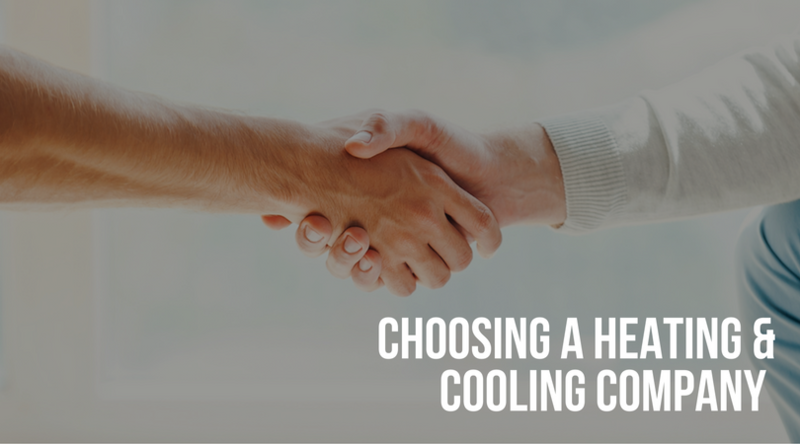 As you may know, your compressor pulls the refrigerant liquid through your tubing in the evaporator coil, and then this refrigerant material passes through the expansion valve in the unit. At this point in the process, that relieves pressure from your refrigerant, in the process cooling it. You can think of it in simple terms as the hot air that exists in your home is removed from the home via your condenser coilers, which highlights just how integral they are to getting rid of the hot air in your home. If the condenser coil is not clean, you can see why this would add stress to and/or disrupt the entire process. As more and more air is transferred, the fan will be working much harder of your unit is not as clean as it should be. Your A/C tune-up will make sure your coils are dirt-free and debris-free. You already know the value of a thermostat that’s working as it should: you have proper temperatures and you can fine-tine the comfort and specific temperature you’re looking for (and paying for!) throughout your entire home. 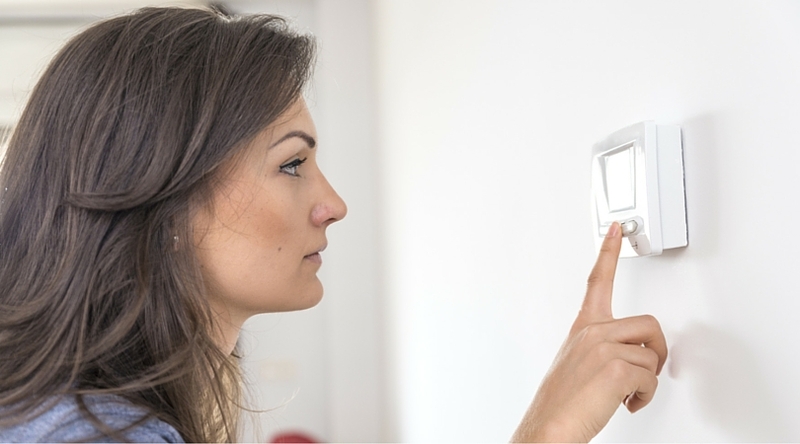 A calibrated thermostat is one huge component supporting total comfort in your home! But sometimes our thermostat can slowly show signs of miscalibration. Even being off by just a few degrees can waste a lot of money and can greatly impact the comfort we experience. A somewhat easy-to-spot sign is when you have uneven temperatures in your home, although it’s not always obvious that it’s a thermostat issue. While that might be more obvious than other signs, be sure not to ignore if your AC unit is running too short, or longer than it should be. Other signs that could mean you need to recalibrate your thermostat include your AC turning on and off at the wrong time, or short cycling. In the end, you don’t get the comfort you’re after and you end up putting more stress on your HVAC system. Since your HVAC using more power when it’s turning on, any kind of cycling is hard on the unit, and is obviously less efficient than it could be. When you have your system checked during your spring tune-up, we can make sure the thermostat is working as it should be, and we can recalibrate the system as needed. It’s just one more reason to make sure your getting in your regular maintenance. While there is no guarantee that ongoing maintenance will prevent all HVAC issues, it certainly extends the life of your system, keeps your family safe, helps your system work much more efficiently, and helps catch any issues you do encounter, as early as possible. Call us today to set up your spring tune-up – at a convenient time that works for you and your family. We will be glad to answer any questions you have so that you can be sure to have ultimate comfort this spring and summer. 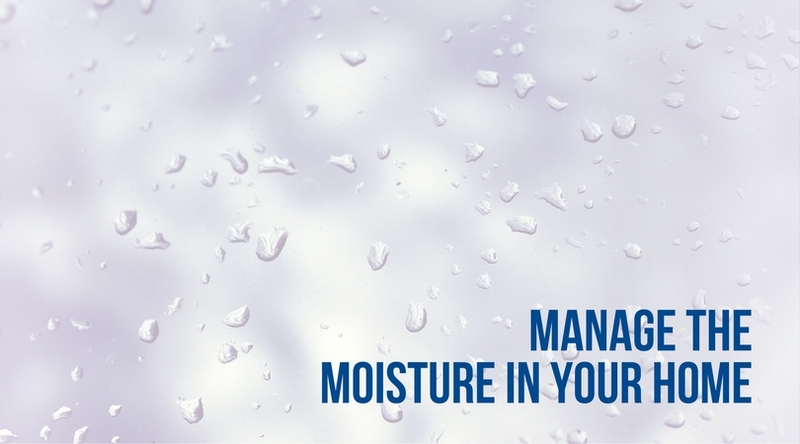 Read more about our preventive maintenance program here. We are also on-call 24/7 for emergency repairs if you ever need them. Give us a call today at 859-491-4915. What’s Actually Happening with a Two-Stage Furnace? Consider a single-stage furnace: as you might have guessed, your system has one speed it operates at with a single-stage furnace. A single-stage furnace also means your furnace is constantly working; it’s either at maximum air speed, or you are waiting for cooling to occur. 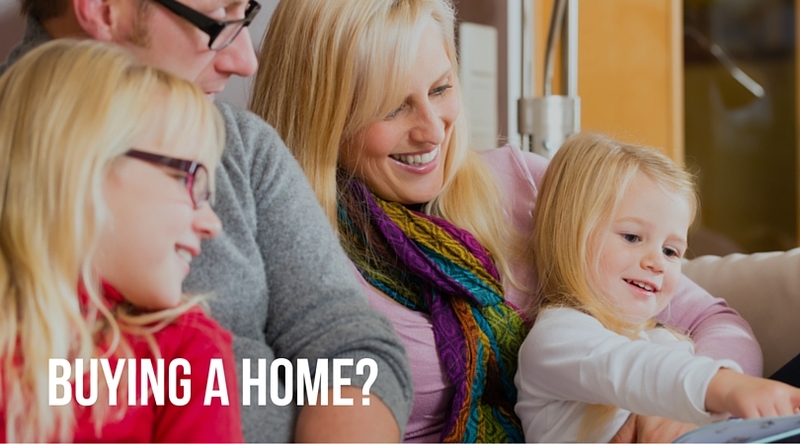 Once the home does cool, then the furnace will start again when it’s a one-stage system. With a more precise alternative, you can have the furnace adjust how hard it is working to match your specific needs. Rather than always running at full capacity and then shutting off (and then back on), a two-stage furnace is made up of two-stages of capacity: high and low. This ability to go back and forth between these levels of operation results in consistent temperature and more even airflow. Just consider how the low setting on a two-stage furnace meets heating demands about 80 percent of the time. What does this mean on a day-to-day basis? First, it means you have very even temperatures in your home, and people do not feel “air movement” most of the time, either. Many times, since it is not running at full speed, it is also very quiet. 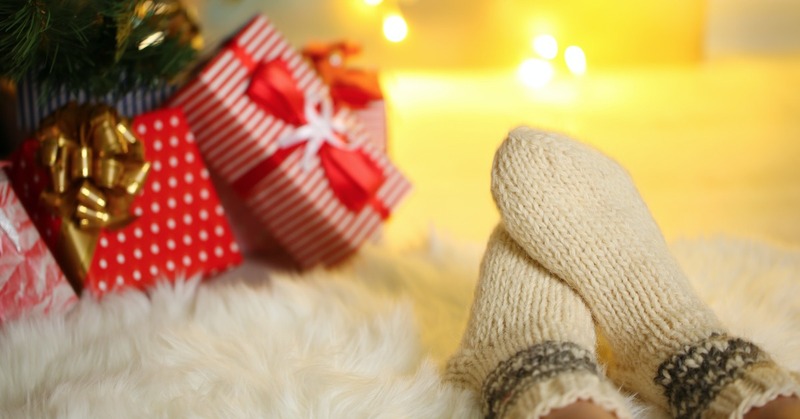 When you run your furnace at a lower speed, it really helps you have ultimate comfort! Another way of thinking about a two-stage system is that when you need your furnace to work harder (extreme cold days), it will. When you don’t need it work harder (more mild days in the winter), however, it won’t. Many people who live in areas where temperatures can vary day to day enjoy this real-time benefit of greater control and efficiency. The benefits to having a full (or high) speed alongside a half (or low) speed, is not just in the winter. 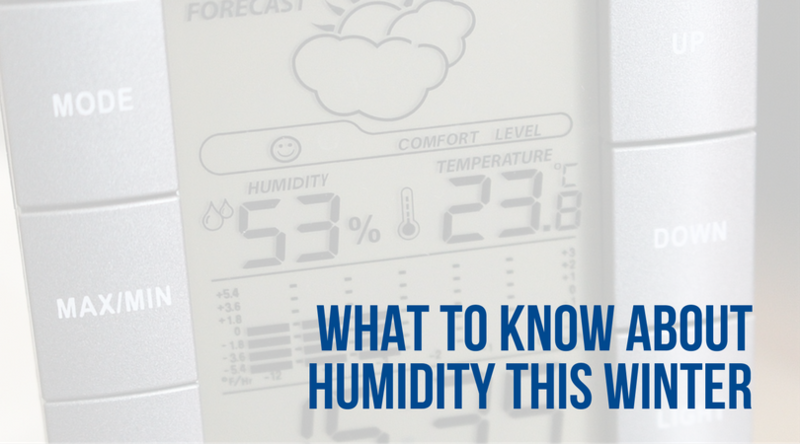 A two-stage system also means you can greater humidity control in your home during all months of the year. 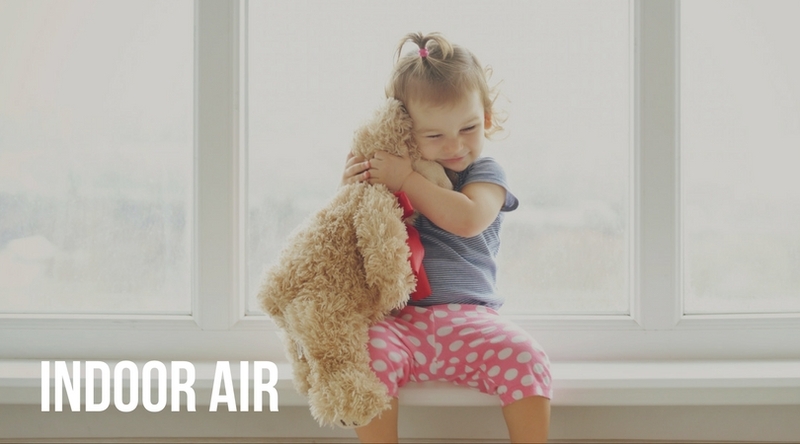 Because your system can run at a low, optimal speed, it has greater ability to have more air pass through the system, and therefore more air contaminants can be captured. Now that you know more about longer, low-capacity operation, and the benefits that are passed on to you, it’s time to examine what else you should know after installation. What are some of the basics that you want to do to maintain your furnace so you can continue that high degree of efficiency and comfort? With more than 60 years of experience, our highly trained technicians can help you maintain your system and also answer any questions you have on our visit. If you are considering a two-stage furnace or need to get your maintenance in, give us a call today at 859-491-4915.
cincinnati furnace installheating installation greater cincinnatiHebron furnace tune upHVAC companyHVAC systemhyde park furnace installLennox Furnacemt. lookout furnacemt. lookout furnace installnewport heating repairnewport two stage heating installnorthern kentucky heatingSingle-Stage vs. Two-Stage Furnacetwo stage furnaceWhat’s Actually Happening with a Two-Stage Furnace?